Home / LIFE / QUIZ: How well do you know what happened in 2017? 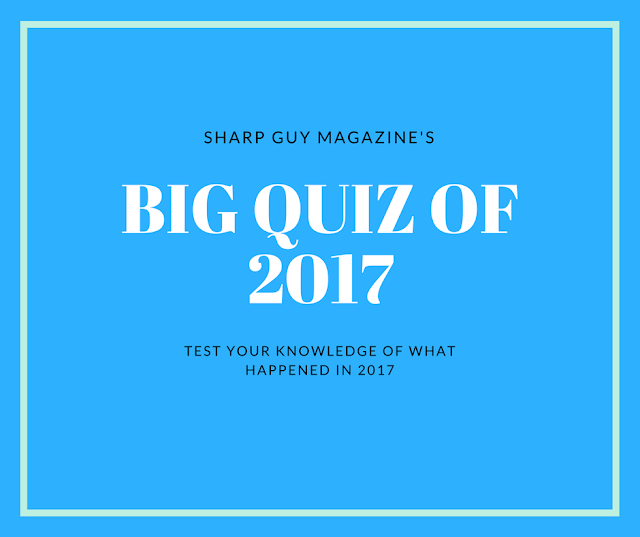 QUIZ: How well do you know what happened in 2017? 2017 has truly been an interesting year. From funny internet memes that had us all laughing to crazy car designs for the future that dropped our jaws to the floor, we've had all sorts of exciting events all through the year. As we wrap up this year and get set for 2018, we've put together a short quiz to test how well you kept in touch with what happened in 2017.